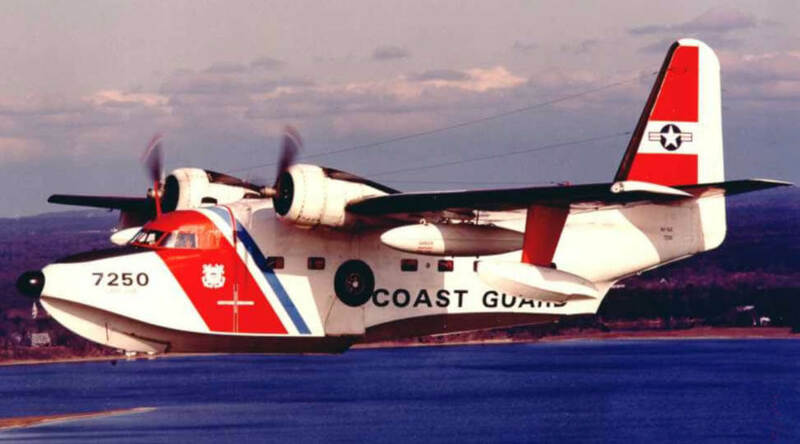 The Grumman HU-16 Albatross is a large twin-radial engine amphibious flying boat, designed to be able to land at sea in open ocean situations in order to effect the rescue of downed pilots. Originally designated SA-16, it was renamed HU-16 in 1962. Inspired by the performance of the Grumman Goose during WW2 the U.S. Navy requested Grumman design a larger amphibian with greater range. Grumman submitted and won approval of its G-64 design, with accommodation for a crew of four and a cabin capacity of 10 passengers, stretchers, or 5,000 pounds of cargo. 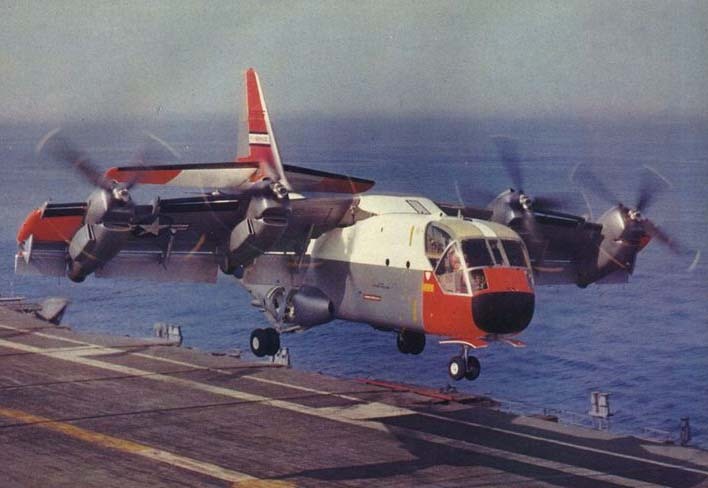 Ordered by the Navy as a utility aircraft, the prototype first flew in October of 1947. However the largest user was the USAF, who ordered 305 after being impressed with the potential of the aircraft for rescue operations. 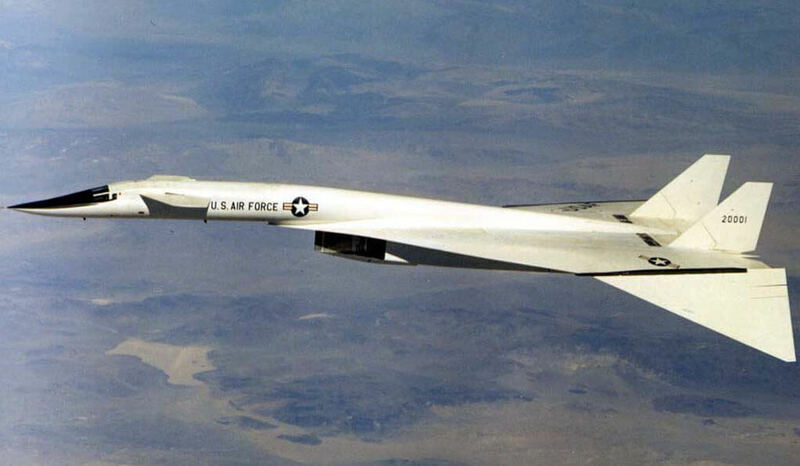 A total of 466 were built, and they saw extensive service in the Korean and Vietnam wars. In addition, the type was used extensively by 22 other air arms. This title contains two flight manuals for the Albatross and one nice manufacturer’s colour brochure. The files have been scanned from the original flight manuals and retain any colour pages. 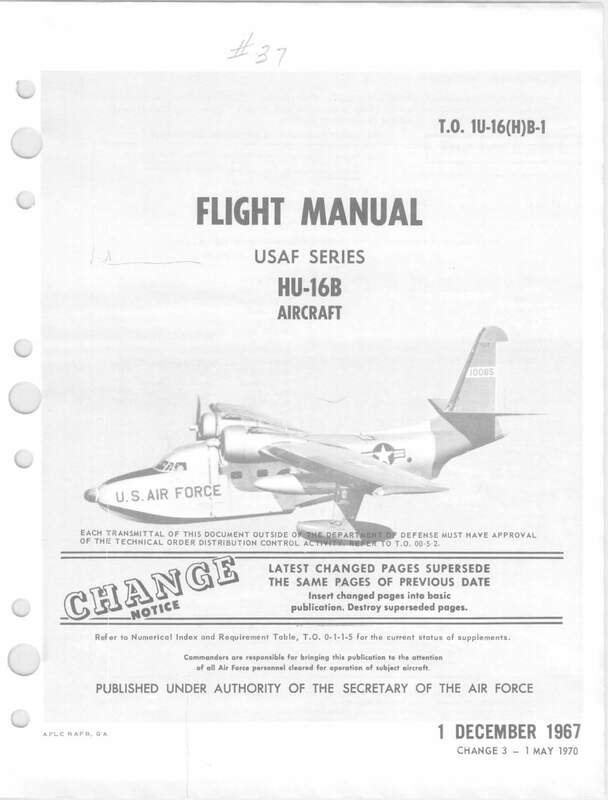 USAF Flight Manual for the HU-16B, TO 1-U-16(H)B-1 dated 1-12-67 revised to 1-5-70, with approx 342 pages. 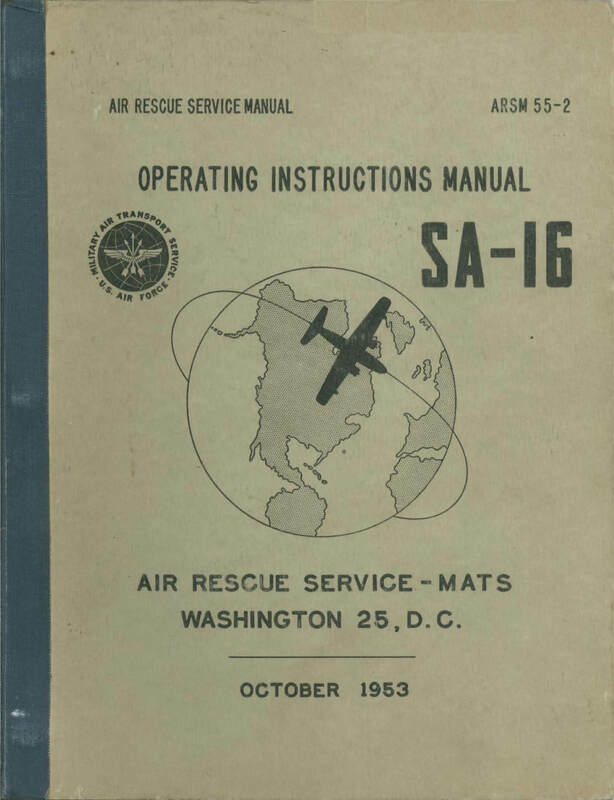 USAF Air Sea Rescue Service-MATS Operating Instructions Manual for the SA-16. ARSM 55-2 dated October 1953, with approx 194 pages. 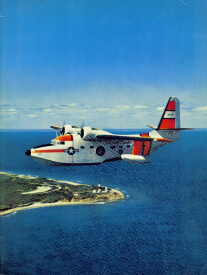 Manufacturer’s colour brochure for the Grumman Albatross, document PCB 64-4 dated 15-3-60, with approx 36 pages.